Year 6 have had a very busy first day of their residential! After a stop at the Humber Bridge, we arrived at Bridlington Birds of Prey Centre and had a brilliant few hours exploring, meeting the animals and enjoying the birds of prey show - including birds landing on some people's heads! We then had the trek around Flamborough Head to the lighthouse, looking over the cliffs at some beautiful views. After that, we headed to the hotels and unpacked before tea, then completed a treasure trail around Peasholm Park. 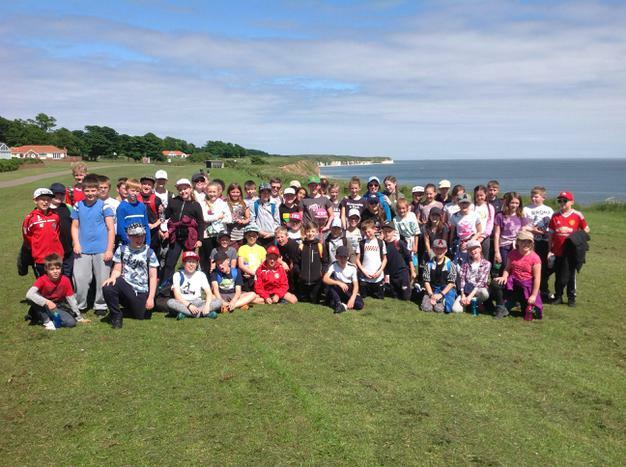 Everyone is looking forward to Robin Hood's Bay and Whitby tomorrow!